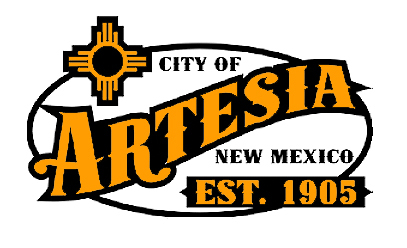 The Artesia City Council will convene Tuesday with a light agenda. No public hearings are scheduled for the upcoming meeting, and following a review of new job specifications for the assistant city clerk, treasurer and record supervisor, as well as the city purchasing agent, the only other added item on the agenda is an executive session in accordance with the Open Meetings Act regarding the employment status of a staff member. The meeting is scheduled to begin at 6 p.m. Tuesday, May 8, in Council Chambers at City Hall.